At JVR Industries we don’t believe in sending out parts just to have them returned because they didn’t fit. 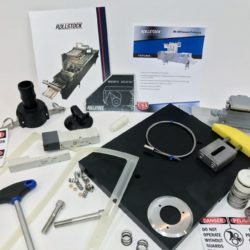 We do everything possible to insure that the parts our customers order are compatible with their make and model machine. If by chance the parts you order don’t fit then we’ll replace them and cover the shipping charges. 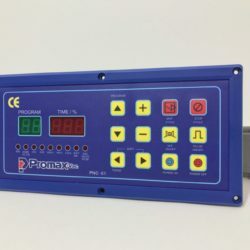 We carry parts for your… Promarks / Promax Vacuum Chamber Machines, Dip-tanks, Brine Injectors, Vacuum Tumblers, and any other machine with the Promarks / Promax name. We also carry aftermarket replacement parts for the Ultravac UV-150, UV-800, UV-880, UV-1000; Vacu-Fresh VFTC, VFDC, and VFSC models. 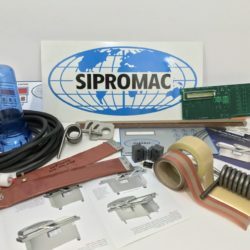 We stock the nations largest inventory of replacement parts for Sipromac vacuum chamber machines and vacuum tumblers. 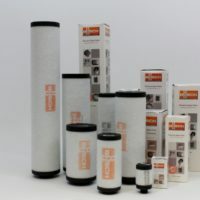 We also stock parts for your JVR Vac 300 and Vac 400 plus various Berkel and Bizerba vacuum sealers. 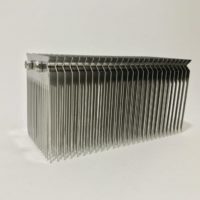 We have an extensive and ever increasing inventory of Rollstock Inc parts for the RA and RI series. Everything from general replacement parts to overhaul and conversion kits we’ll most likely have what you need. 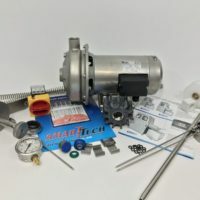 OEM replacement parts for the full line of Busch oil-lubricated, rotary vane, vacuum pumps. 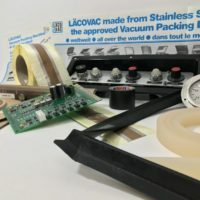 Your only source remaining for affordable parts for Laco-Vac vacuum sealers. Many of these parts will also work on your Hollymatic LV10 and LV20. Replacement parts for your Lumar Ideal machine including the popular MTM5 tenderizer and VA-500 vacuum sealer. Your best source for OEM replacement parts for the Smart-Tech line of Nowicki brine injectors.